Come together with Harvard, Columbia and Barnard alum to taste test and tour the brewery at Harmonic Brewing. 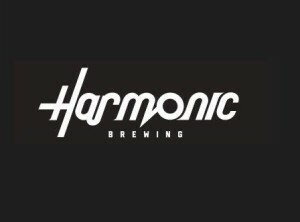 Harmonic Brewing is a fairly new addition to the growing list of unique and quirky establishments in the Dogpatch. Join us for the first of many joint events, and make new friends along the way! Tickets have limited availability! Non-alcoholic gourmet beverages available. Food can be purchased on site + Food Trucks.